Religion’s decline in the modern world turns out to be a myth. Christianity is the most widespread global belief system, and promises to remain so well into the future. But for many educated westerners, biblical Christianity is a dangerous idea—challenging some of their deepest beliefs. Channeling state-of-the-art research, personal stories, and careful biblical study, Confronting Christianity explores 12 questions that keep many of us from considering faith in Christ. 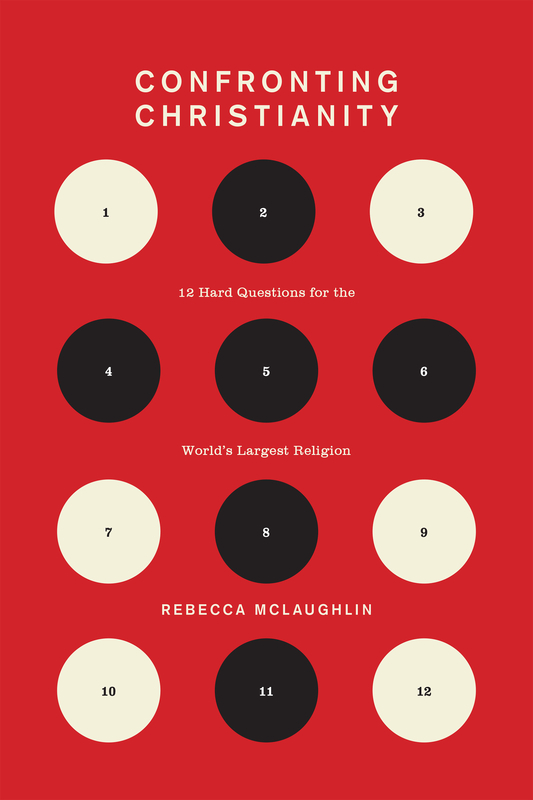 Look more closely, McLaughlin argues, and the reality of suffering, the complexity of sexuality, the desire for diversity, the success of science, and other seeming roadblocks to faith become signposts. Jesus becomes not a relic from the ancient world, but our modern world’s best hope. Ian Hutchinson, Professor of Nuclear Science and Engineering, Massachusetts Institute of Technology; author, Can a Scientist Believe in Miracles? Chapter 1: Aren’t we better off without religion? Chapter 2: Doesn’t Christianity crush diversity? Chapter 3: How can you say there is only one true faith? Chapter 4: Doesn’t religion hinder morality? Chapter 5: Doesn’t religion cause violence? Chapter 6: How can you take the Bible literally? Chapter 7: Hasn’t science disproved Christianity? Chapter 8: Doesn’t Christianity denigrate women? Chapter 9: Isn’t Christianity homophobic? Chapter 10: Doesn’t the Bible condone slavery? Chapter 11: How could a loving God allow so much suffering? Chapter 12: How could a loving God send people to hell?